Jesteś tutaj: ŻUBROFFKA » News » ŻUBROFFKA on tour: Warsaw! ŻUBROFFKA International Short Film Festival is an open event not restricted by anything, respecting diversity and variety so characteristic for the region of Podlasie, it’s a place bringing together artists open to the WORLD, PEOPLE who have a sense of humour , who value NATURE and its products. The festival tries to provide a platform for exchanging ideas and thoughts, which will enable creative meetings of people from whole wide world! 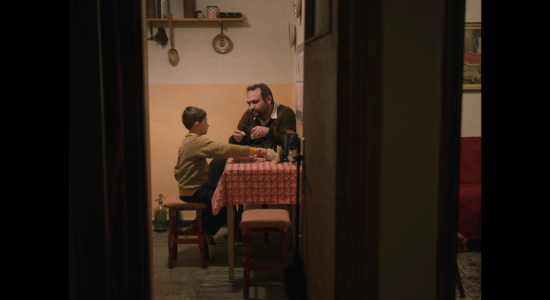 We have the pleasure of inviting you to a screening within the ŻUBROFFKA Festival Eastward Window Set. Eastward Window is the competition for the best independent film from Lithuania, Latvia, Estonia, Belarus, Georgia, Armenia, Russia, Slovakia, etc. 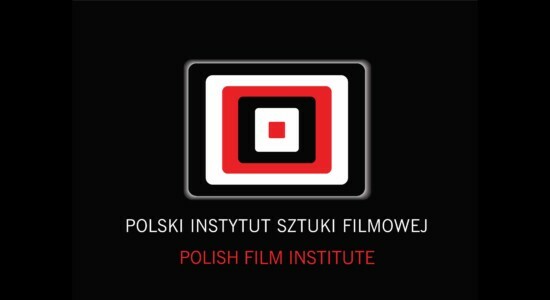 – it’s directed to filmmakers from former socialist countries – independent artists, students and amateurs. The very name of the contest refers to charming windows of Podlasie region as well as to the fact that our city uniquely “hangs” between the East and West.